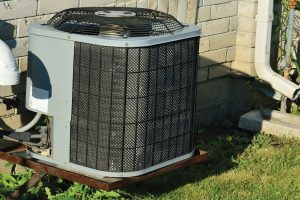 Dear Bob: Replacing an inefficient air conditioner (AC) with a more efficient model could significantly reduce your electric bill. 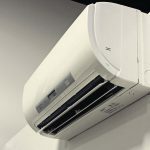 A new AC unit is 20 to 40 percent more efficient than one from the 1990s—and ENERGY STAR-certified systems are even more efficient. Replacing an aging system now, before summer starts, could help you avoid delays or price premiums. How much money you save by replacing your current AC unit depends on how often your AC runs and your electric rate. 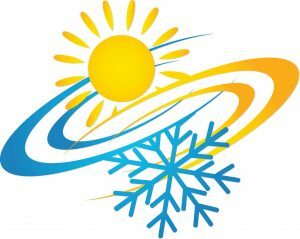 If we have a hot summer and you keep your home’s temperature in the low 70s, your cost of cooling will be substantial and so will the potential savings from replacing your old air conditioner with an efficient new one. 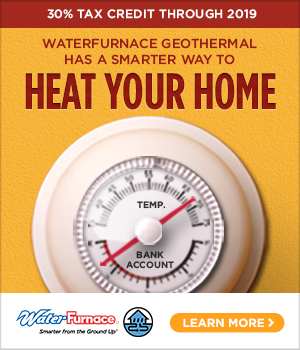 The best way to determine possible savings is to have an in-home assessment conducted by a qualified heating, ventilating, and air conditioning (HVAC) professional or a certified energy auditor. 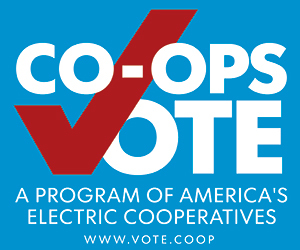 Electric co-ops are often interested in reducing peak summer loads and sometimes offer information, rebates, or a list of qualified professionals. It’s a plus if the contractor has North American Technician Excellence (NATE) certification. Contractors should be knowledgeable about energy efficient systems and have good references. In order to size the system, the contractor will need to look at the efficiency of the home by checking insulation levels. If you add insulation where it’s most needed, you may be able to install a smaller AC unit, and you should enjoy greater comfort and lower cooling costs. 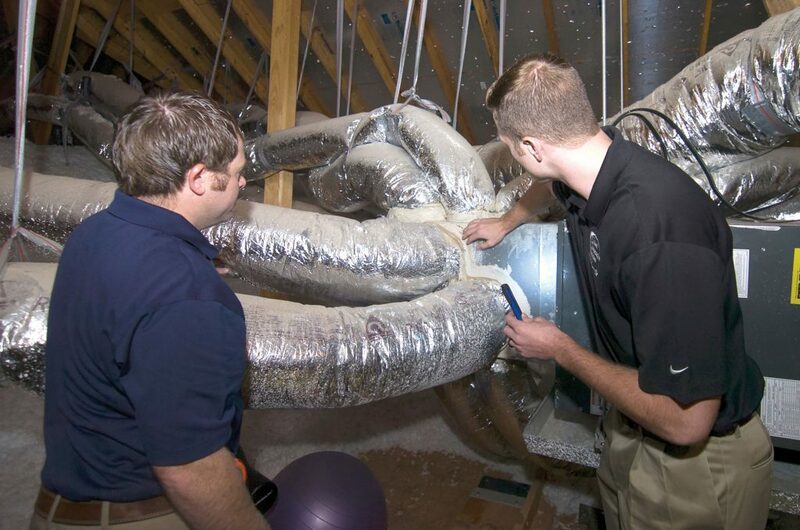 The HVAC contractor you hire should also assess your ductwork, which is often poorly designed, leaky, or inadequately insulated. Replacing an aging air conditioner is a great way to improve comfort, cut energy costs, and reduce peak energy demand. Your co-op may be able to help, and you can learn a lot from the information resources available at www.collaborativeefficiency.com and on the ENERGY STAR and energy.gov websites.